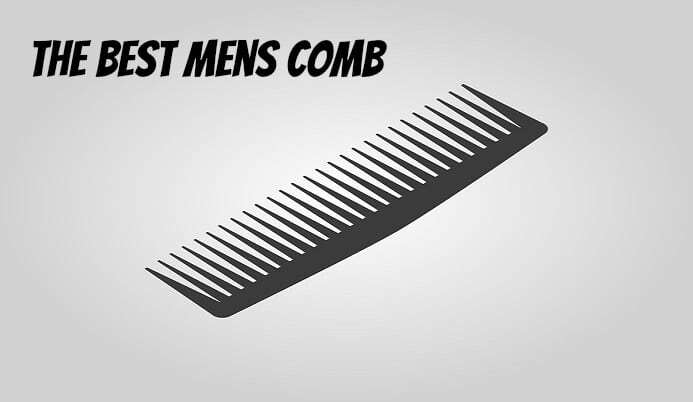 In this post we’ll be going over what I believe to be the best mens comb and also mentioning a close runner up for that title. In a previous article we had talked about which hair brush I believe to be the best so now we get to dive into the comb side of things. 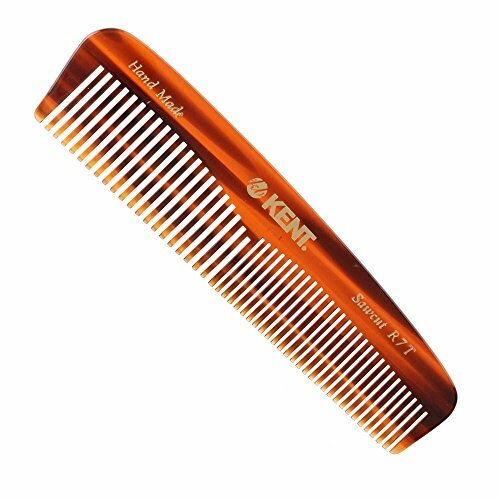 First off the things you should be looking for in a comb are how sturdy the teeth are, how wide the teeth gap is and how well it slides through your hair or does it struggle to get through your hair (think struggle of brushing knotted hair to get an idea of what I mean by struggle). The sturdiness of the teeth are going to determine whether it breaks off easy. This could be from something small like combing knots out of hair or something along the lines of it holding together if you drop it. I don’t believe any of the combs teeth should ever break when combing your hair unless you are just straight up foot against the wall trying to comb a wad of gum out of your hair or something along those lines. Teeth breaking when you drop it, yea that happens. Gravity doesn’t have any exceptions but I don’t think it should break if you drop it from lets say a bathroom sink and it lands on the soft bathroom rug. But if it dropped and landed on the tiled floor, yea that makes sense depending on how it lands. The width of the teeth are going to determine the overall look of the hair after being combed. Too wide is more like you just running your fingers through your hair, too thin and it may give it a too much layered type of look as well as possibly be too tight to go through your hair depending on your hair type. Now enough of that, on to the good stuff! This comb provides exactly everything I want in a comb. From the teeth to the overall quality feel to it, this comb was well thought out and made. Now let’s dive into a little more details of it. I have pretty thick hair and the teeth have zero trouble going through my hair. I like how it’s not the cheap plastic feel that you usually get when you get a comb. I’m on the go a lot so I usually keep a hairbrush in my glove compartment but when I’m out and about walking wise then I keep this comb in my pocket in which it fits great. I don’t know how many times I have dropped this thing but zero breaks across the teeth or anywhere on the body of it. I haven’t seen it in a local store that I can remember just through the internet so if you don’t like shopping online this will be the only issue. In a very close decision between these two I had to give the mason pearson comb the nod but the Kent Handmade Comb R7T is my second place choice. Overall if you choose either of these two then I feel you will be happy with them. 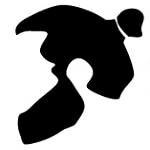 Thanks for reading if you have any thoughts or comments just leave them below and I’ll do my best to reply back to them as soon as I can.